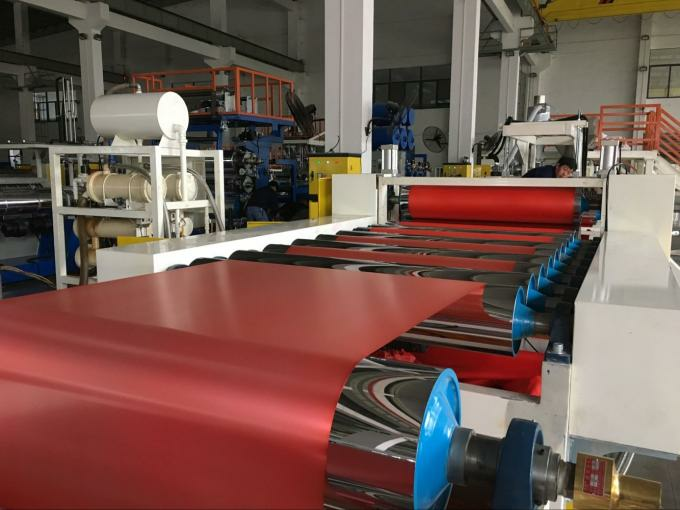 Customer can slit this sheet to small width ribbon sheet for packing use. 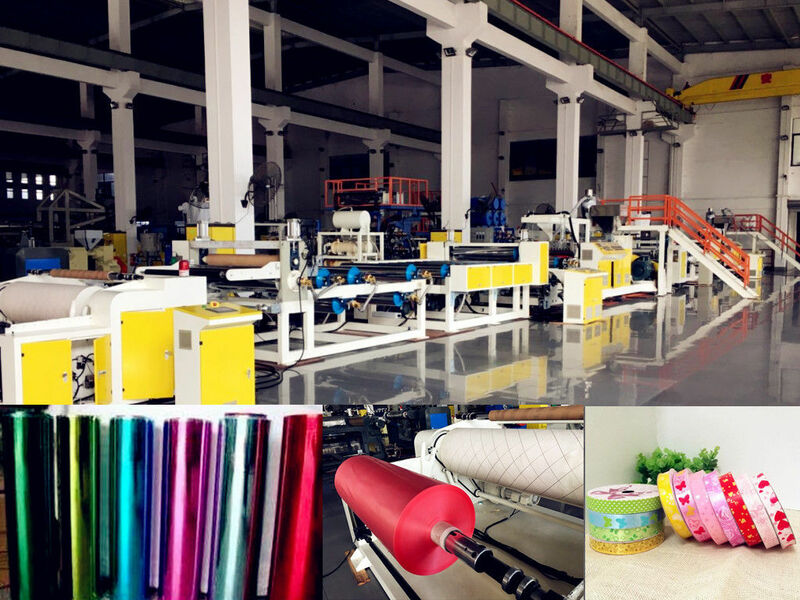 It also can be used to make decoration flowers and other product. 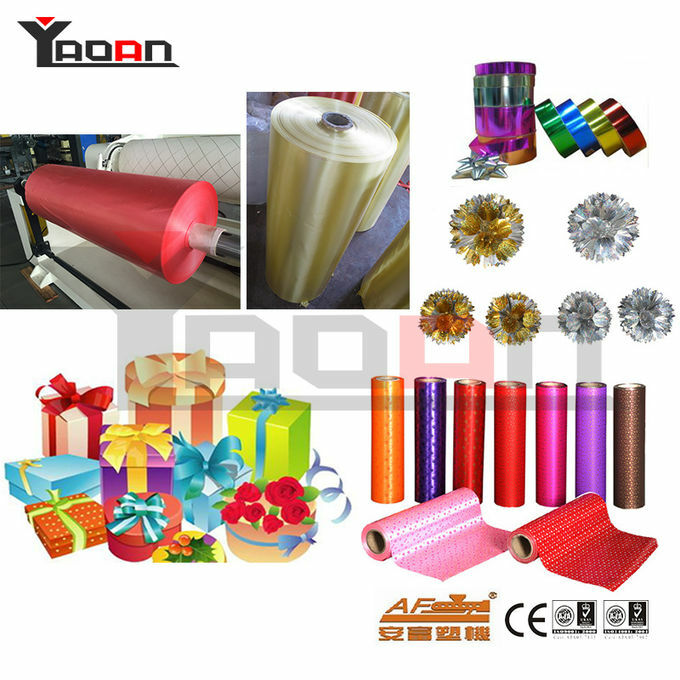 This ribbon film sheet can be printed, you can make many different shinning surface. inspect the equipment. When you accept the quality of the line then we will deliver it. 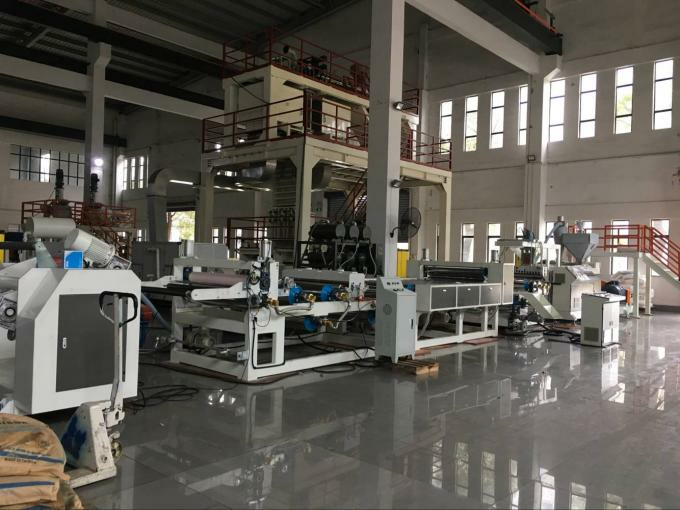 installation and testing the we will train some skill workers for you. then we will send the professional engineers to help you to solve the problems. 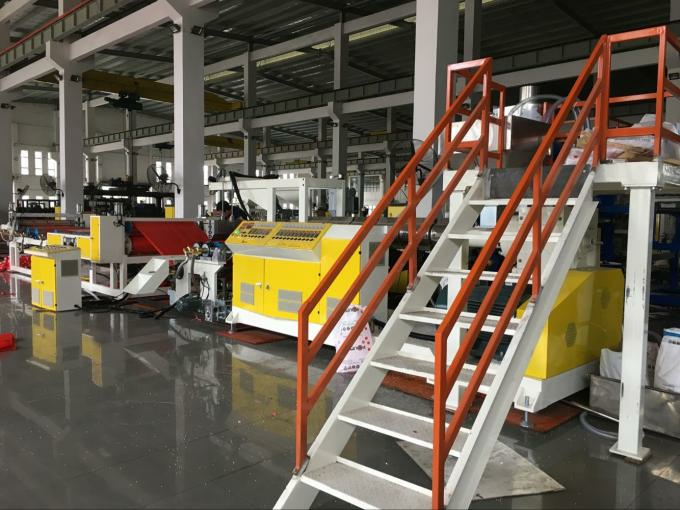 4).Welcome you to inspect our company.